This is a collection of Devin Night’s free token packs and we are redistributing them with permission. 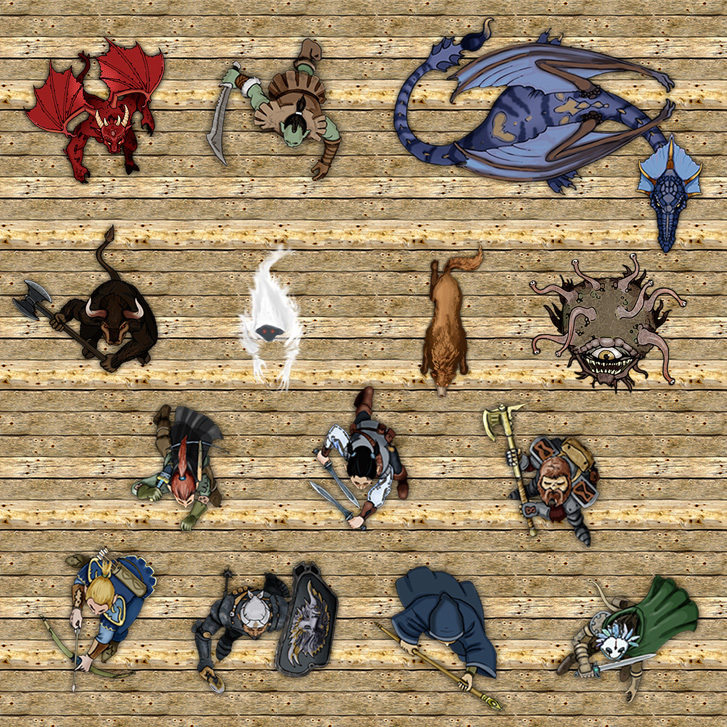 It includes 21 different sets for a total of 944 tokens perfect for use in Virtual Tabletops. On his website you can find tons of other tokens which I recommend to check out, including an extra free Pathfinder set. I have personally bought every single fantasy pack and use them extensively.